2 lb Maine Lobsters | Cape Porpoise Lobster Co. When you want live Maine lobster, Cape Porpoise Lobster Co. has several options to choose from. We buy fresh seafood every day from local fishermen throughout the area, and offer several sizes of lobsters to buy. Whether you want a few lobsters for a single meal or you want to stock up, we offer our 2 lb. 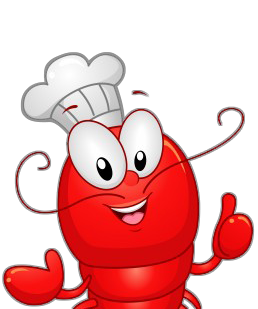 Maine lobsters online to customers throughout the country. When you buy lobsters from us, we ship your order overnight by using either FedEx or UPS. In addition to our online shipping service, we also own a seafood processing plant and a restaurant in the Cape Porpoise area. Whether you are placing an order with us online or you head in to our location, experience the delicious 2 lb. lobsters Maine is famous for. For more information about our restaurant or regarding online orders, contact us today!